NASA has one incredible mission planned in the coming years, and now it looks like it's never going to happen based on the latest budget proposal. As we reported recently, President Donald Trump is making some huge changes to NASA that are making lots of people very unhappy, particularly due to his cuts to the Earth science programs that involve studying climate change. 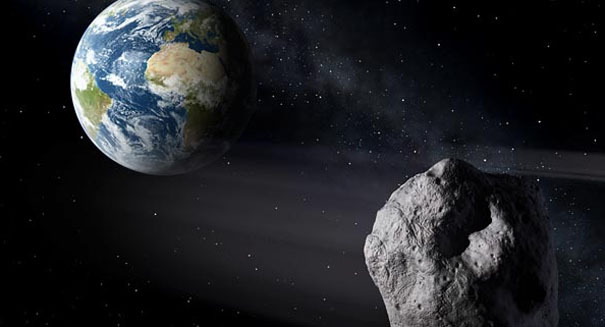 But Trump has also opted to kill another major NASA program known as the Asteroid Redirect Mission, and that could have some significant impacts on NASA’s future manned mission to Mars. So what exactly is NASA’s Asteroid Redirect Mission? It would involve the first ever robotic mission to a near-Earth asteroid. The probe would get a boulder weighing several tons from the surface of the asteroid and then redirect it into a stable orbit around the moon, which would allow astronauts to explore it and then, at some point in the 2020s, return with samples. How does it relate to Mars? NASA had hoped that the new technologies and spaceflight experience that would be needed to accomplish this would help inform a future manned mission to Mars in the 2030s. However, it now appears that this is just not going to happen, unless Congress steps in and makes major alterations to Trump’s budget. But unlike with Earth science programs, this cut may not really upset too many people.